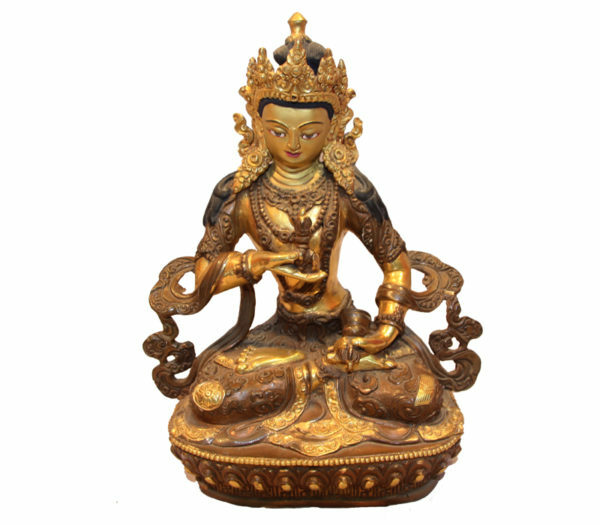 Vajrasattva is the esoteric aspect of the bodhisattva Samantabhadra and is commonly associated with the student practitioner who through the master's teachings, attains an ever-enriching subtle and rarefied grounding in their esoteric practice. 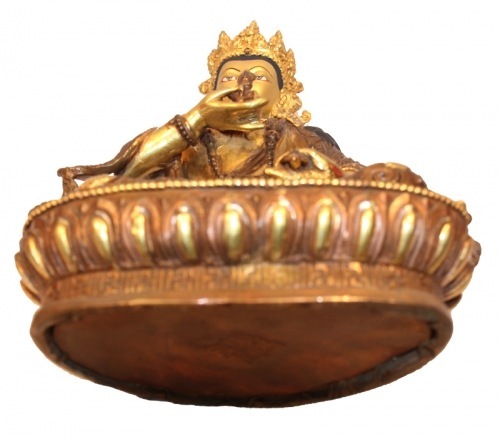 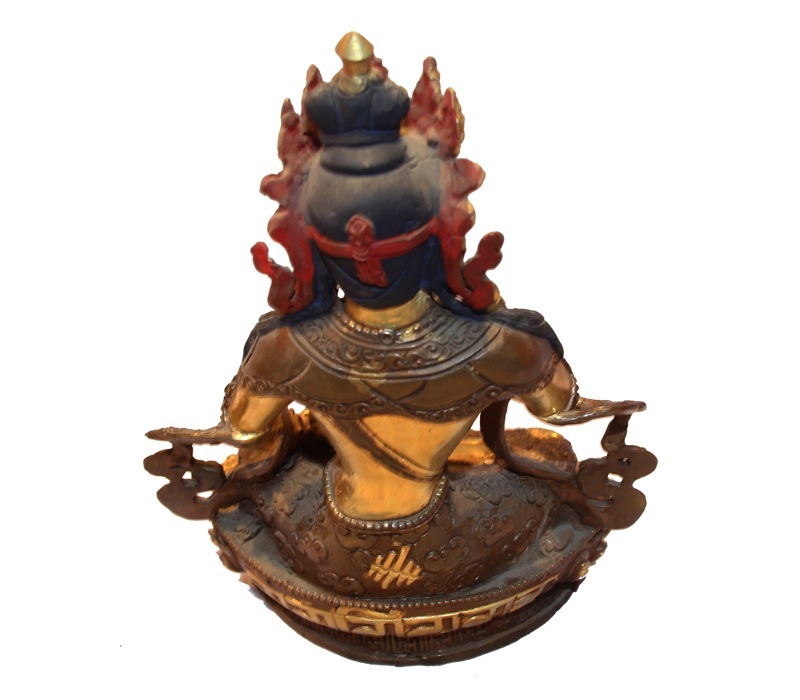 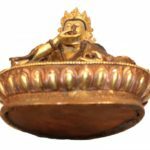 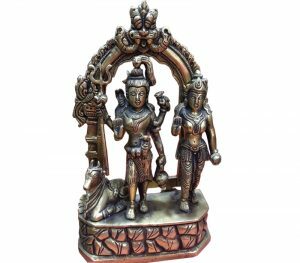 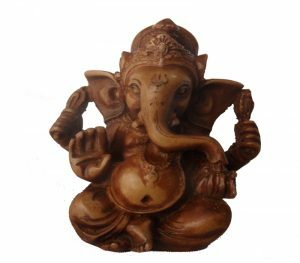 In this product the Vajrasattva is holding Vajra on his right hand and bell on his left hand. 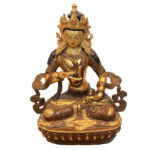 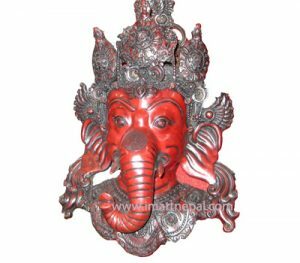 In buddhism the Vajra is consider as male part and bell is considered as female part. Vajrasattva is associated with the sambogakaya and also with purification practice.Vajrasattva is traditionally viewed as the second patriarch, the first being Vairocana Buddha himself. 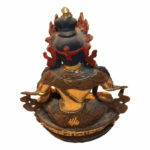 Vajrasattva is used in the Ngondro, or preliminary practices, in order to purify the mind's defilements, prior to undertaking more advanced tantric techniques.